The weekly digest was quiet for a while. I've been piling up good stuff to share, but I guess I was just too lazy to post it. Here, more goodness than usual to make it up for the absence. 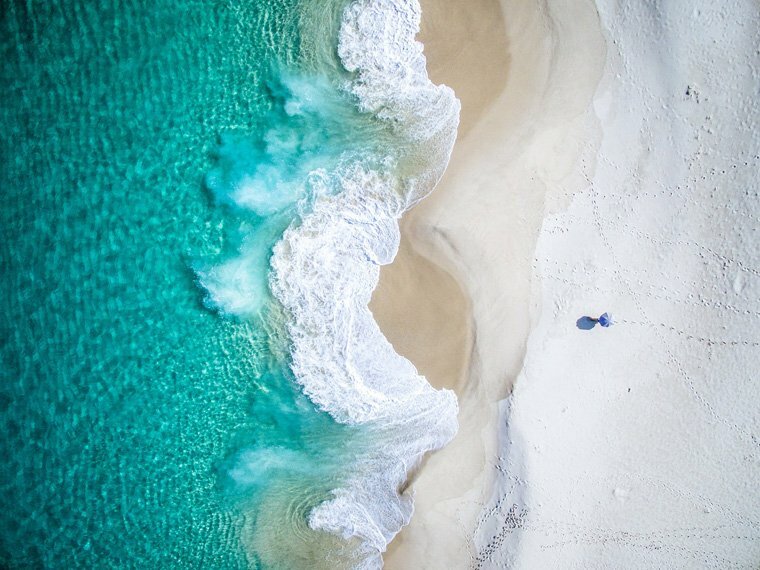 Salty Wings is a collaborative aerial project by @just.gravity, @micgoetze and an eagle providing daily content documenting Western Australia. How can you not want to go Down Under? Btw, here's my favorite book about Australia. Siyana will totally hook you with handmade toys and goodies. She also does custom work and is awesome. Anyone who makes things on the internet should be on Makerbase. If you have a file called todo.txt on your computer right now, you have to check Todo.txt. Truebill allows you to take control of your recurring bills. Stamps are coming back big time. If you urgently need one, Stamps & Sons will get you one. If your email open and CTR is going down, it's probably because your email is not responsive. Email Framework tries to help you solving that problem. If you haven't heard of CreativeMornings, I'll forgive you if only you immediately go and check out your nearest chapter. Btw, the Sofia one is awesome and we now have a newsletter to subscribe to and Slack channel to join. Oh, and I got featured on the CreativeMornings HQ Instagram. Yay! Passion Passport is a community of travelers, storytellers and photographers inspiring you to travel. Also, I am in love with their Instagram feed. On that note, we've finally shared our Swiss Alps road trip story. Evening rituals are the new morning routines. A brilliant report on the changing nature of the leadership practice. Leadership today demands radical creativity! These photo mashups by creative director Stephen McMennamy are brilliant. Let's play an email game. In fact, the makers of the game are the guys behind Boomerang which reminds me it's finally high time for me to try it out and stop (yeah, like it can ever be stopped) this email madness. Top ten habits of the extremely fit. Yup, those work. Great tips for giving high-impact presentations. This is what my city looks like from above, captured by my dear G.
Blog post title image via.